A few weeks ago, I posted my review of one of the Novi Stars dolls, Mae Tallick and now I have the opportunity to give one away! The Novi Stars dolls are available at all major retailers across Canada with a SRP of $24.99 and are geared for ages 6 and up. Introducing My New Site, Blogging with Simply Stacie! My niece would love it! Thanks. My oldest daughter has already said she wants one of these for Christmas……..I’d love to give it to her! I would give this doll to my daughter if I won. this would go to my oldest daughter. I would love to give this to my niece — she would love it. My niece! She’s *almost* 6! I would give it to my daughter! She would love!! I would give it to my niece for Christmas if I won! I would donate it to the toy drive. I’d give it to my middle daughter… This would be perfect for her. My 7 yr old niece Thalia. 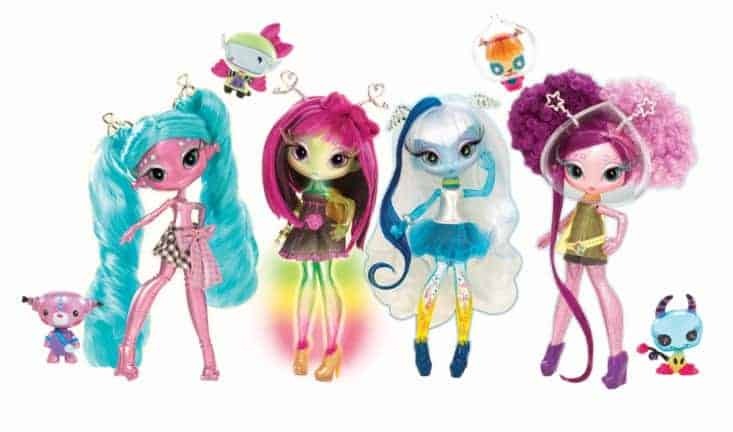 Doll fanatic – Bratz & Monster High Dolls – especially like the dolls that now have vampire fangs. I would give it to the Christmas Bureau.